Internal gears are a type of gear which can be either spur or helical. Internal helical gears can carry heavier loads, run at higher speeds providing a smoother and more quite service compared to internal spur gears. Their most common use is the planetary, where an internal gear engages with planet gears. 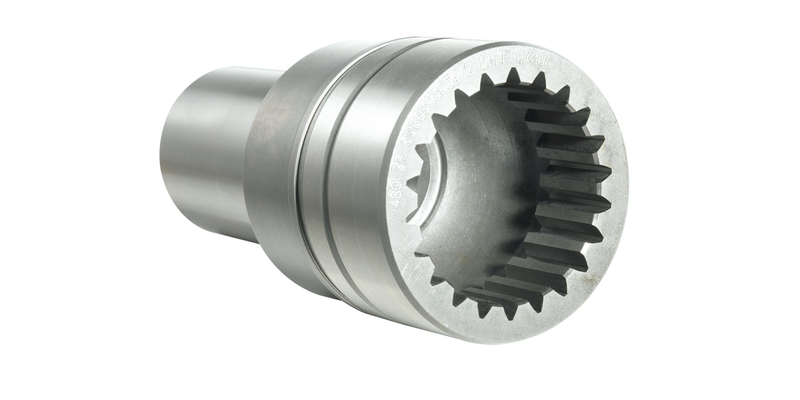 These gears are massively used in the automotive gearboxes or in the planetary gears where they have more compactness compared to coaxial gearboxes. They cannot be hobbed, but they can be manufactured by shaping, milling, scudding or even casting. In these phase Samputensili Cutting tools, thanks to its long experience in the sector, can provide high quality tools as shaper cutters and scudding tools. Besides, in the finishing grinding phase, our profile grinding machines ensure an accurate work meeting the single requests of the client.